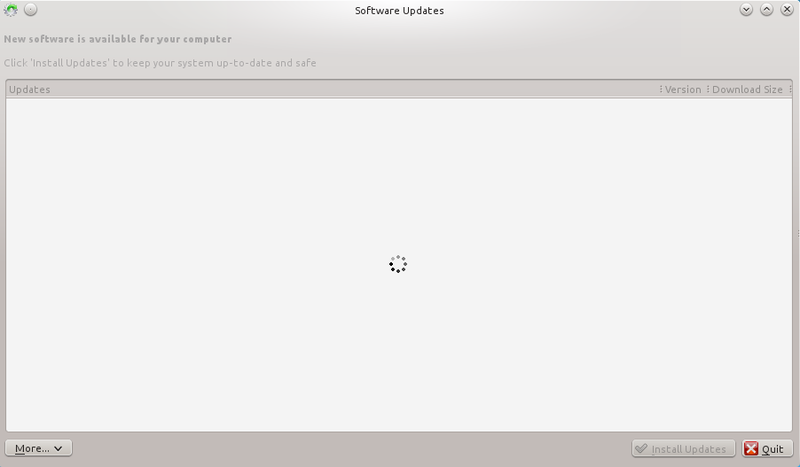 Kubuntu 14.04 is working fine on my computer but I have recently installed it from my USB Device using other boot managers from which allowed me to boot to USB. Now after I got to Xscreensaver the font rendering is wrong, looks like Ubuntu font has renderized as Debian default font rendering. 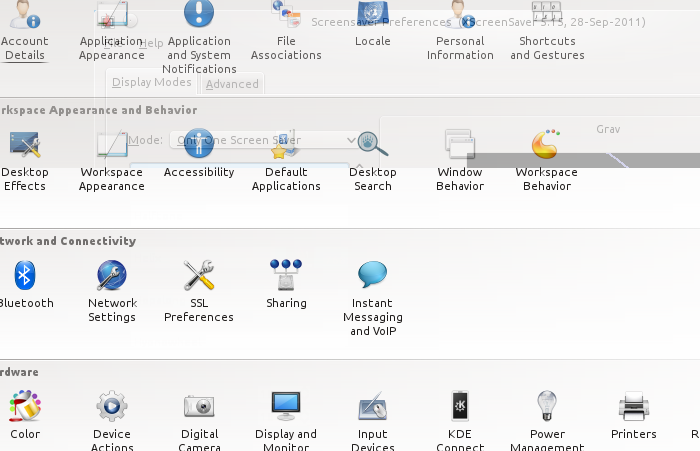 I woke up and found out that the KDE Desktop is entirely fine except for the fonts that the Ubuntu font has rendered as Debian default font rendering. Login screen is fine though as the login does not use Ubuntu font, It does not have problem with font rendering on TTY. Not the answer you're looking for? 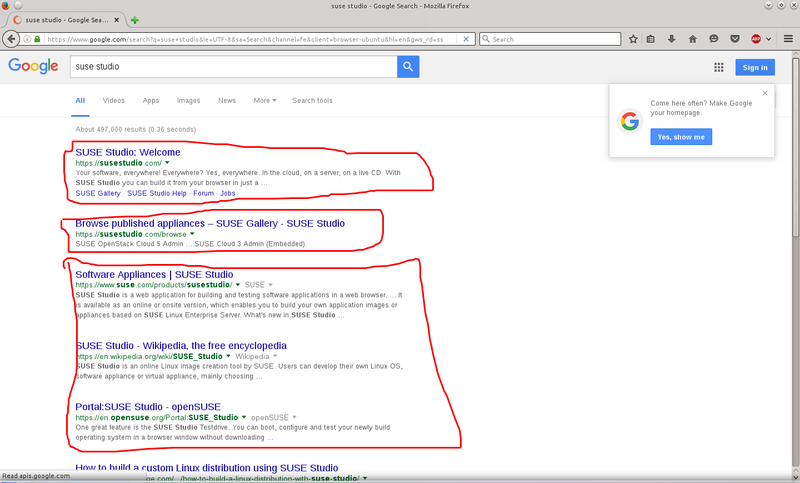 Browse other questions tagged 14.04 kubuntu kde fonts or ask your own question. Is there a good mono-spaced font for Devanagari script in the Terminal? How do I set default font for Amharic on Ubuntu? 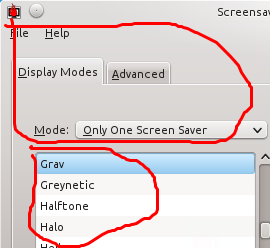 Why do I have bad font anti-aliasing (colored halos) in Kubuntu 18.04?